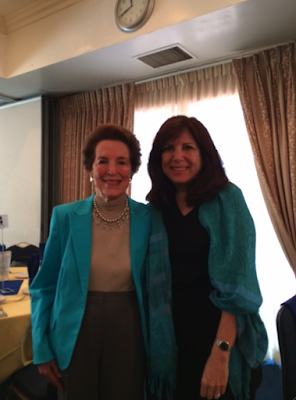 Our Annual Spring Luncheon was celebratory in so many ways. We started with a program by Distinguished Professor Philip W. Rundel who presented "Our California Flora in a Global Context." Another highlight of the Spring luncheon 2016 was the FWC Outstanding Member Award 2016, presented to Jo Knopoff. 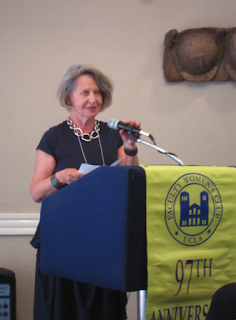 Past Presidents Panel Co-Chair Zorana Ercegovac briefly spoke about Jo's substantial contributions to FWC. She has been with the FWC since the 60s, President in 1973-74, and a very productive member of the organization ever since. 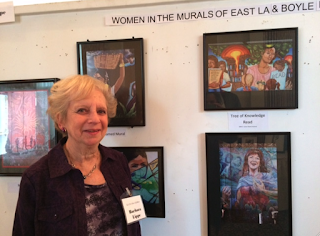 The Emeriti Arts and Crafts Exhibit was another success, showcasing 26 artists and their works in photography, watercolors, drawing, sculpture, mixed media, jewelry, and more. 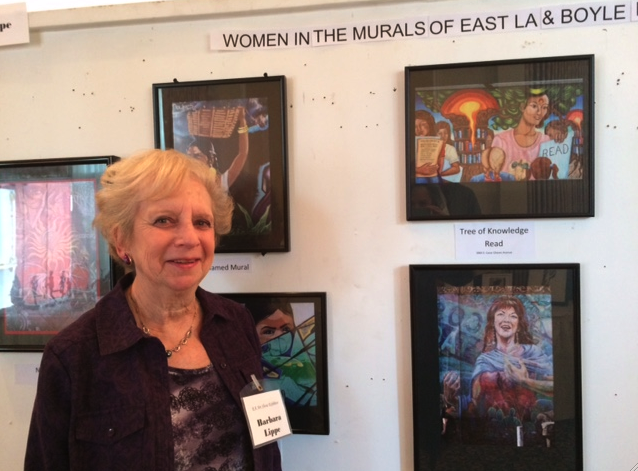 Barbara Lippe's photography featured "women in the murals of East LA..."
I almost bought one of her photographs "Tree of Knowledge" for our Book Club.